Last night, we took a stroll down the Belt Line to Inman Park and headed to the Krog Street Market area. We absolutely love Krog Street! It’s filled with delicious eats and an even cooler scene. 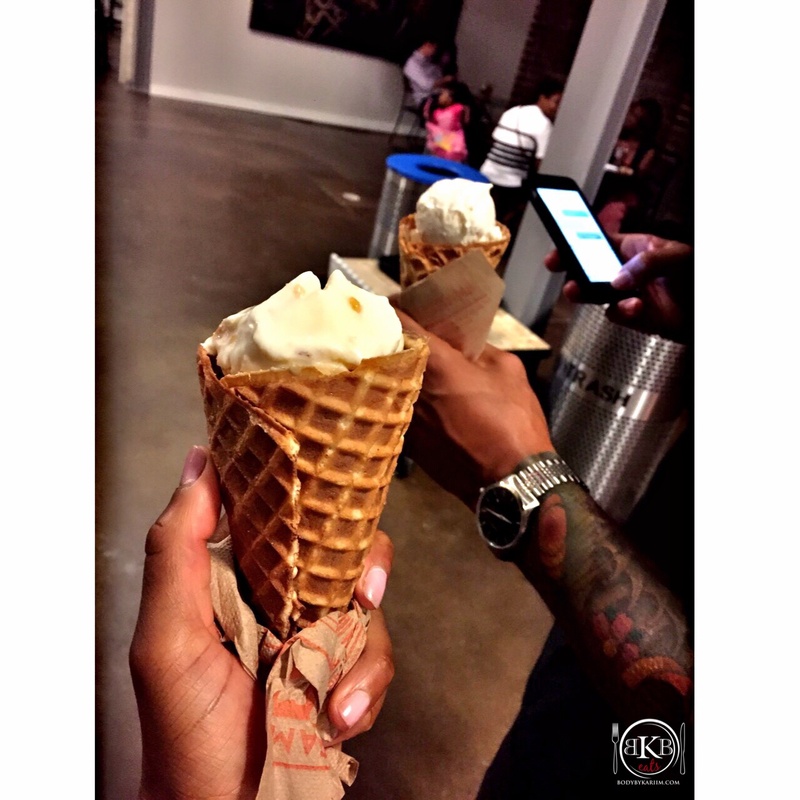 The highlight of the night….The icecream cones from Jeni’s Ice Cream we enjoyed on the walk home. 2 scoops: salted carmel & butter almond. YUM!